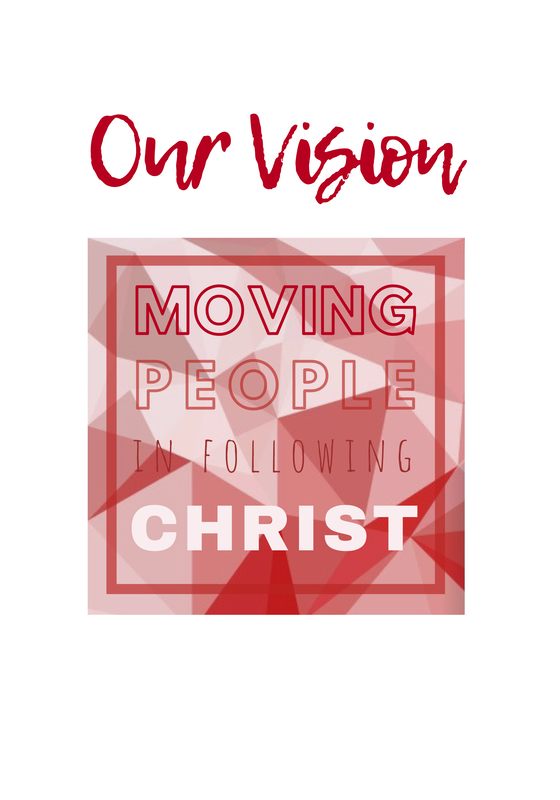 One Hope Community Church is a Christian church passionate about moving people in following Christ. 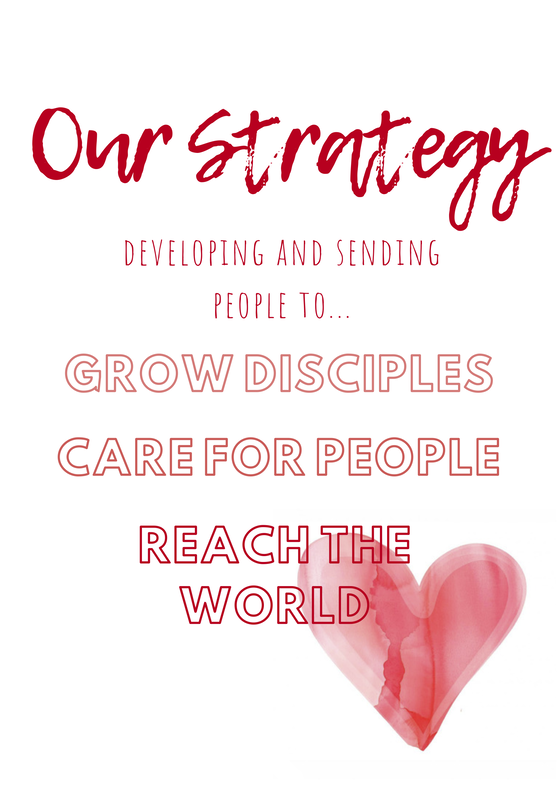 We aim to develop and send people to grow disciples, care for people and reach the world with the good news of redemption and restoration in Jesus Christ. We believe in the universal Christian beliefs outlined in the Apostles' & Nicene Creeds, as well as holding to reformed theology & teaching. To find out more regarding our beliefs, please see our partnership booklet below. Our services include contemporary worship, biblical teaching and prayer, with bible-based programs for children. We warmly invite you to join us on Sundays, and would love to meet you over a cup of tea or coffee following the service. ​One Hope Community Church is a member of the Christian Reformed Churches of Australia. More detailed information about the denomination and its beliefs can be found at www.crca.org.au. One Hope Community Church began as Wantirna Christian Community Church (WCCC), a church plant out of Box Hill Reformed Church, meeting for the first time at the Knox Gardens Community Hall in Argyle Way on June 14, 1992. Paul Bearup was our first pastor and the church was very passionate about reaching the local community and young families, which continues today. On July 2, 1995 WCCC was instituted as part of the Reformed Churches of Australia. Ray and Wendy Rus arrived in March 1996 and ministered in our community for 14 years. Glenn Dekker joined as our pastor in 2007, continuing until 2018, when he embarked on another church planting venture. In 2007, we rented an old shop in Cavell Street to use as a church office and in 2011 we moved our Sunday Services across Stud Road to Scoresby Secondary College, where we changed our name to One Hope Community Church. We purchased ‘Cavell Corner’ as a community hub for our programs. As a church we continue to reach out to the local community, looking to move people in following Christ in every context of our lives. Anyone is welcome to attend our church at any time. However, we love people to join our One Hope family as partners rather than members. We see partnership as a two-way street, where each person has responsibilities to the church and the church to its people. Partnership has certain privileges, like voting and leadership positions, as well as expectations like serving, giving and attendance. We believe that through partnership, people will grow in their faith and the mission of God will be carried out in our various contexts. 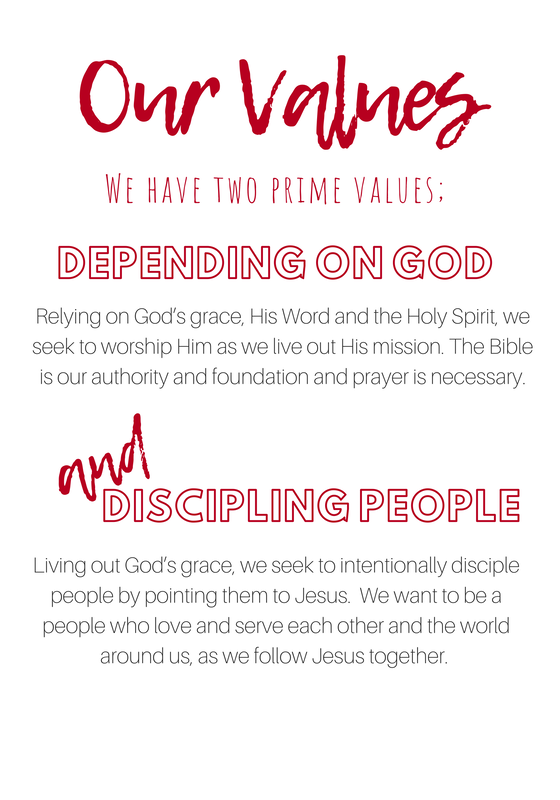 Our Partnership Booklet contains more information on our beliefs, values and practices, as well as all that it means to be a partner at One Hope. To read more, click below and if you are interested in becoming a partner, please contact us.